The legal cannabis industry in California does not have to be a secret to you any longer! Take our California Cannabis Tour and feast your eyes on some of The Golden State’s most lush (and legal) cannabis grows. After taking a sneaky peek at some of the best marijuana in California. Additionally, our completely 420-friendly bus will make several dispensary stops, in order to allow guests to stock up and sample their purchases on board. Get on the bus and get lifted with California Cannabis Tours. 15% off for the month of April/May. 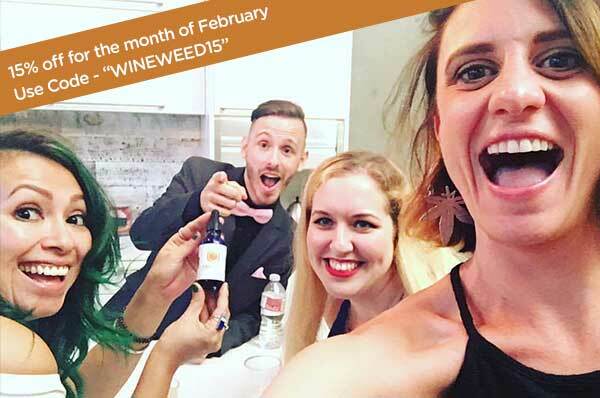 Use Code "WINEWEED15"
Join us for a 4-hour tour where you’ll smoke, sip, learn, laugh, and experience the best of the Bay Area’s unique wine and weed culture. Your tour will begin at the Oakland Cannabis Creative, with a tasting of infamous infused wine brand Cannavines. 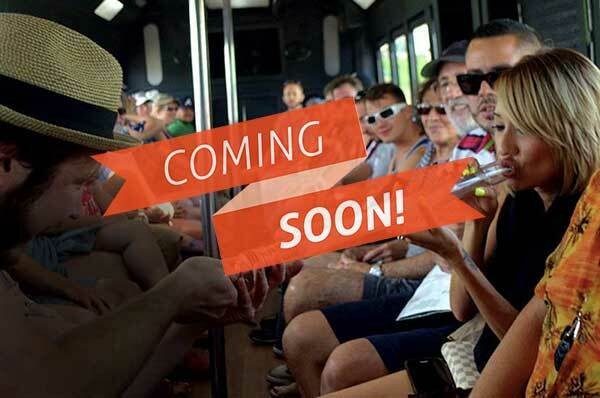 Afterwards, a cannabis & consumption-friendly limo bus will take you to one of our favorite dispensaries so you can begin your tour with whatever product you need! Next we'll head to Rigger’s Loft, one of our favorite wineries in Richmond Point, for a tasting and gorgeous views of the Bay, and then Urbano Cellar Winery in Berkeley for a tasting before heading back to the Oakland Cannabis Creative to wrap up. You’ll be sure to smoke, drink, and laugh, with new friends all while learning new facts about the Bay Area and cannabis from our entertaining local guides. Don’t miss out on our tour… these tickets are selling out quickly, and space is limited! To comply with local regulations for cannabis-friendly events, no cannabis is provided in the cost of your ticket. And consumption friendly environments where you can laugh, chat, and consume with friends new and old! and one California Cannabis Tours t-shirt! Available at checkout or ask your sales agent! 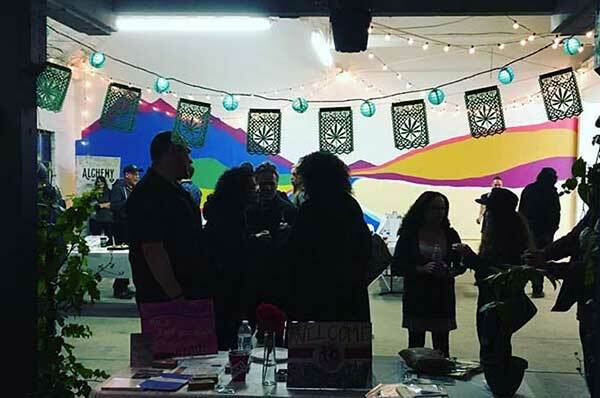 Your NorCal cannabis vacation is chalk full of activities, so we created this best of the Bay Area's emerging weed scene. This slimed down essential tours give you an overview of the area and the cannabis scene in a budget friendly package. This 2 and a half hour tour will take you to a marijuana grow, munchies, and a dispensary stop to get all the weed you need. Lots of smoking and dabbing with our guides. Focused on the Oakland Area this tour will start at the Oakland Cannabis Creative where you will start toking in the Bay Areas most unique marijuana activity space. Your Hollywood marijuana trip is extremely busy with so much to do. We created this Hollywood and Los Angeles essential tour to give you the best cannabis experience in the shortest amount of time. If only we could control LA traffic but lucky for you you'll be toking and smoking it up in our luxurious Cannabis Tours bus.